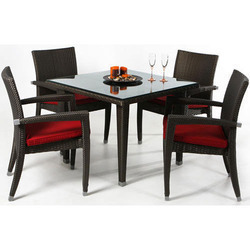 Being a well-established organization, we are engaged in manufacturing a distinguished range of Outdoor Wicker Chair And Table. It is made of natural cane , with fine design . Very comfortable , Elegant look and Durable . 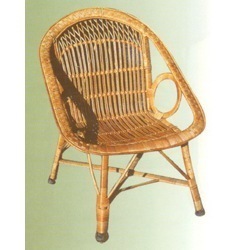 So as to meet the trends of market, we have been engrossed in offering Baltic Bamboo Chair. Dimensions : 28W x 21D x 15H in. Seat Height : 17.5 in. We are reckoned entity of this domain engaged in offering an enhanced quality Micra Chair.